I like to embark on adventures with my clients. The goal is to let design and decoration soften their lives. Tristan Auer is a prevailing force in the interior design world who came of age under icons Christian Liaigre and Philippe Starck. 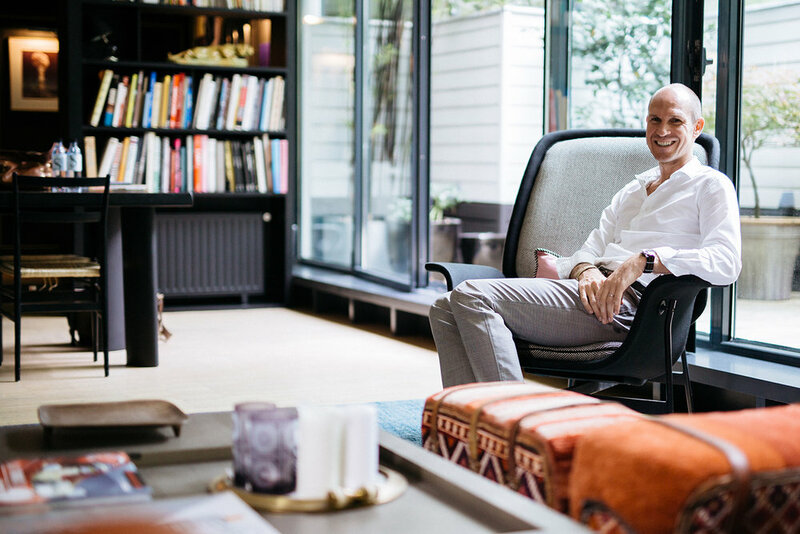 He is an entrepreneurial interior architect who founded his own studio in 2002, which specializes in ultra high-end residences, boutique hotels and retail, as well as bespoke furniture design. A couturier, Tristan’s signature panache can be found across the globe. As Principal of Wilson Associates’ Paris atelier, he will oversee the firm’s “hautest” design projects across Europe.